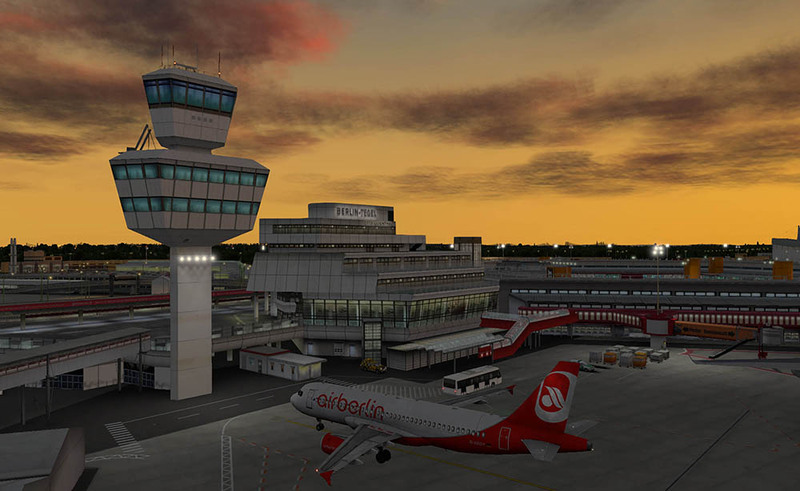 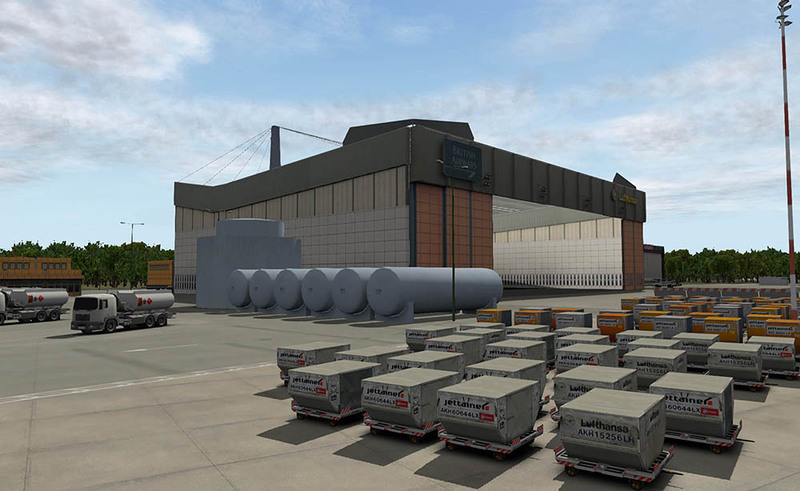 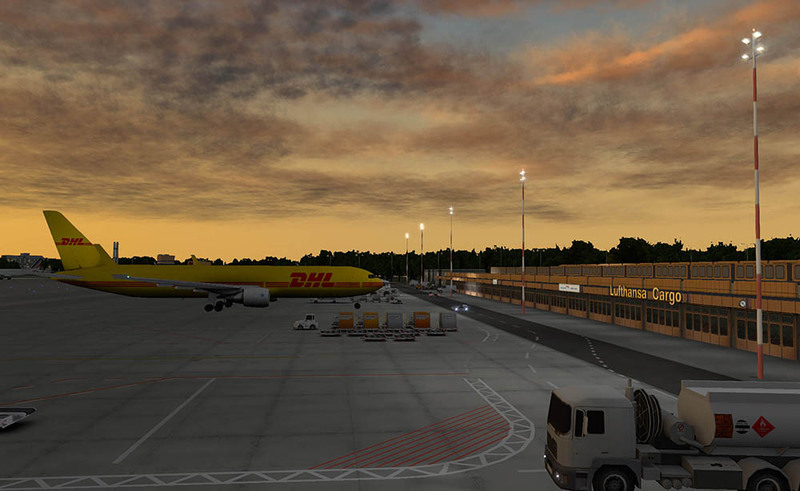 Informations sur le produit "Airport Berlin-Tegel XP"
As the airport Berlin-Brandenburg isn’t operational yet, Berlin-Tegel (EDDT, TXL) still holds all the reasons for its further existence for at least the next couple of years both in real life and in flight simulation. 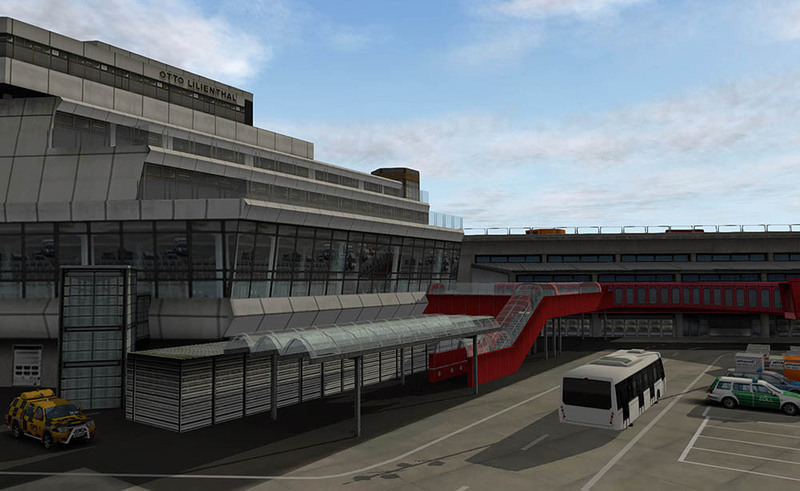 This has given us enough reason to completely remodel the current state of the airport authentically. 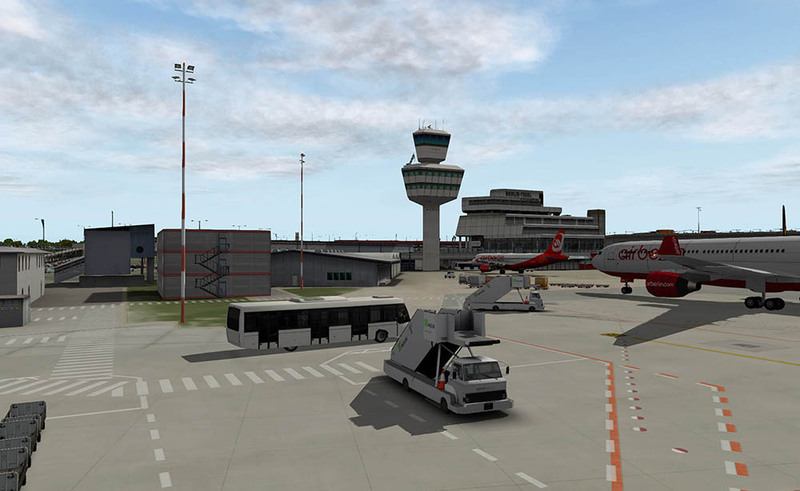 Even though the airport Tegel will finally be closed one day, those nostalgic pilots will still be able to approach the airport on the flight sim platform. 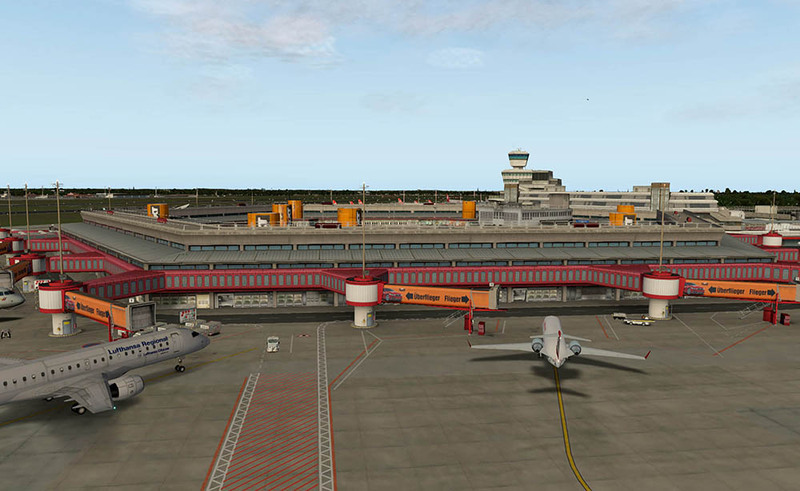 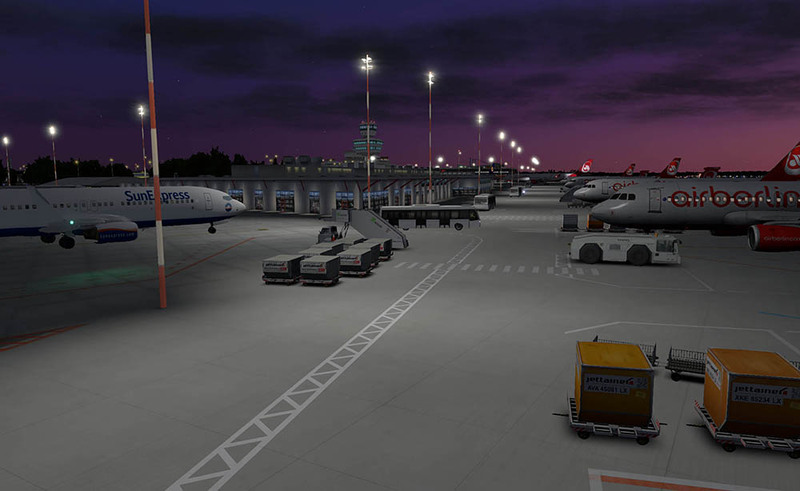 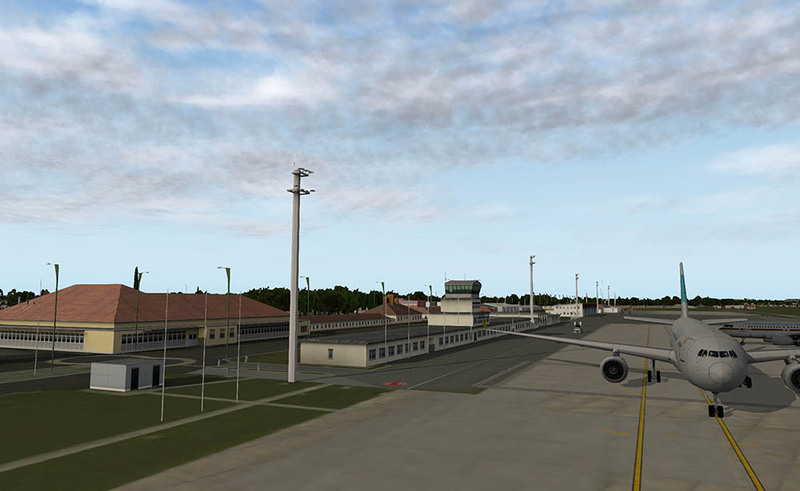 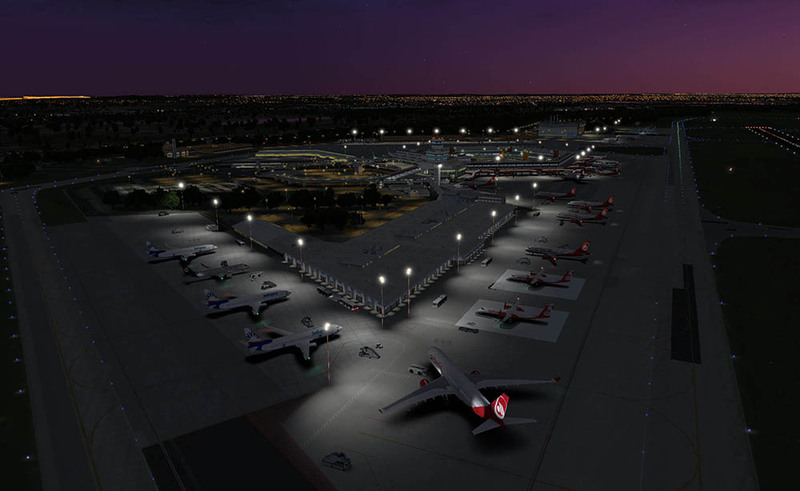 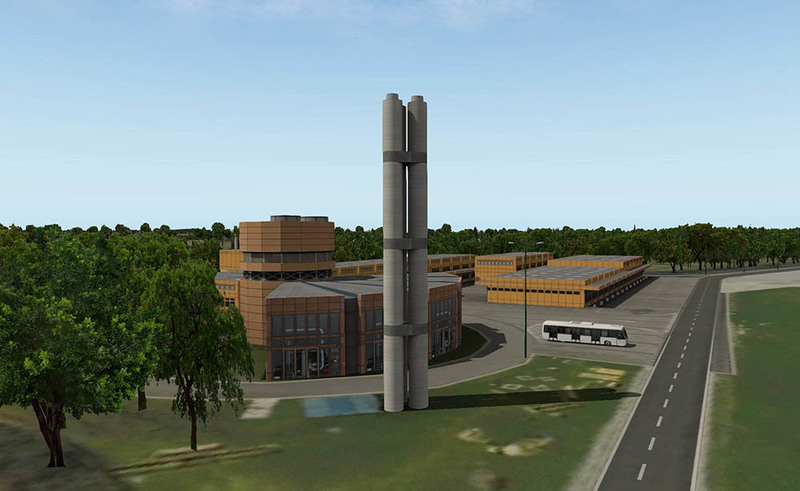 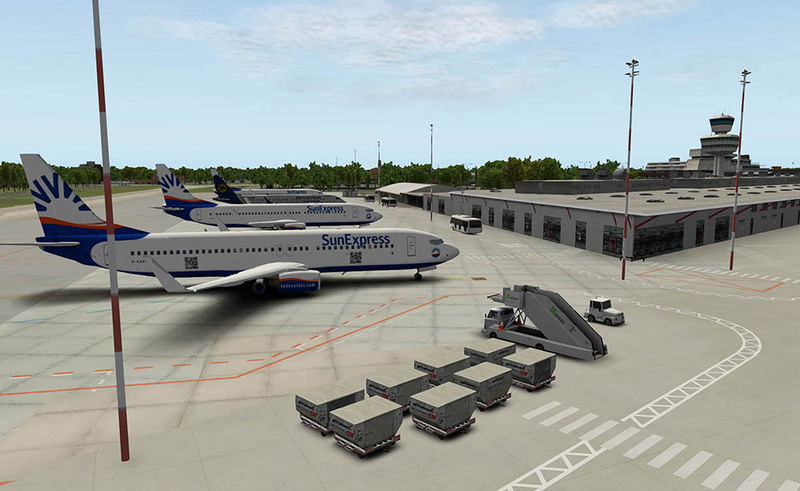 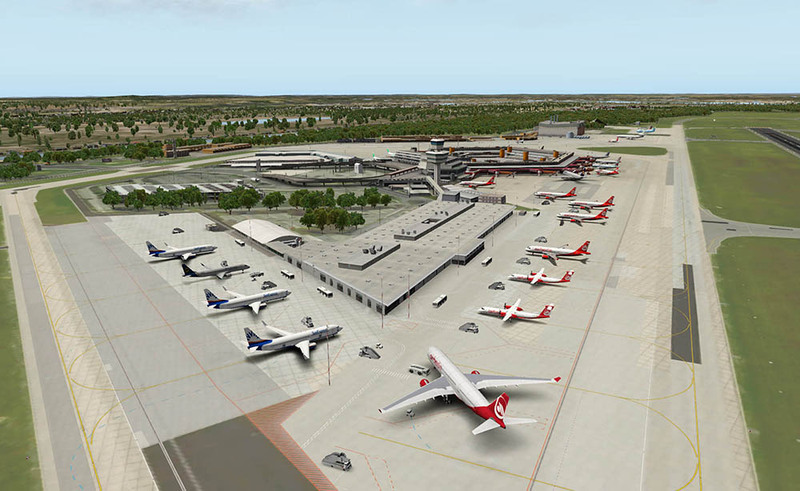 This add-on offers a very accurate and realistic recreation of the airport with high-detailed models and textures. 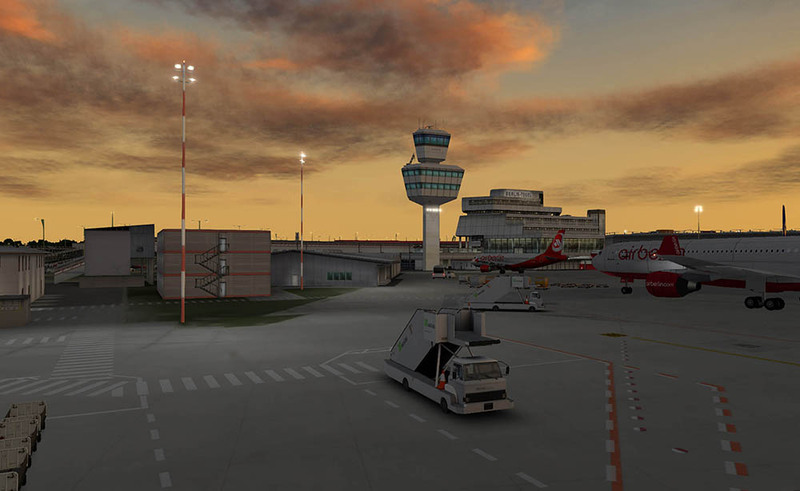 Optimized to guarantee an astonishing graphical appearance with an outstanding performance, the airport makes for a superb flight destination. 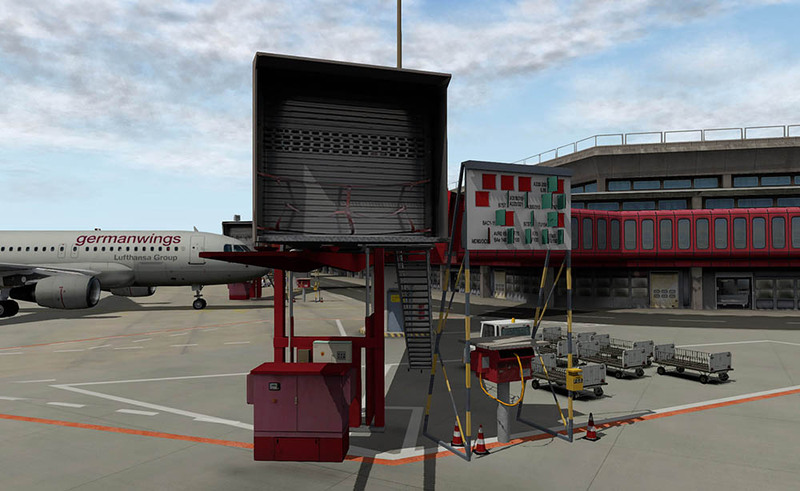 Numerous animations like ground vehicles, radar antennas, hangar doors, and fire fighters in action create a lifelike rendition of the airport Berlin-Tegel. 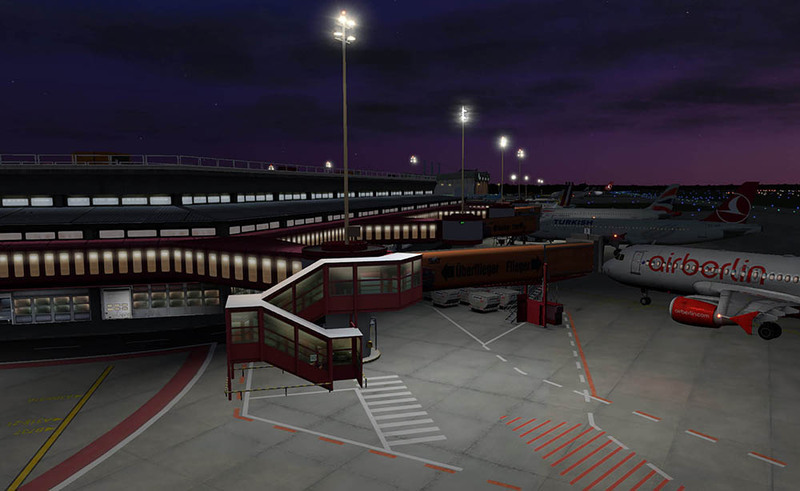 Textures with authentic shadows and light effects in combination with carefully placed lights result in a very authentic atmosphere. 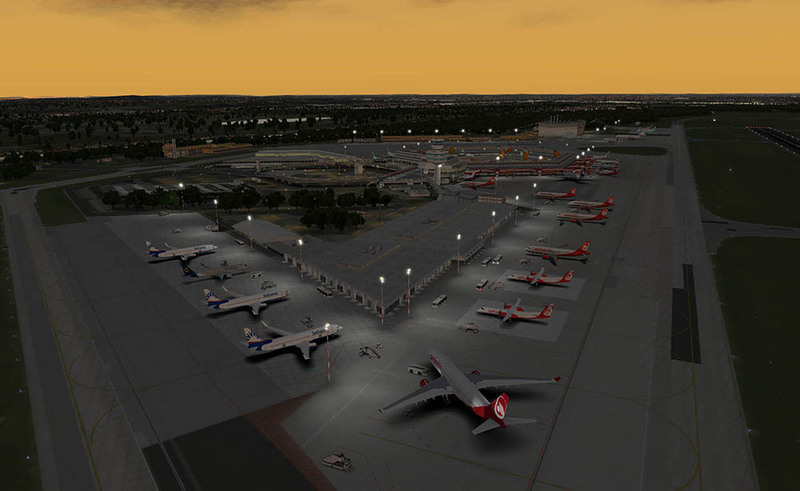 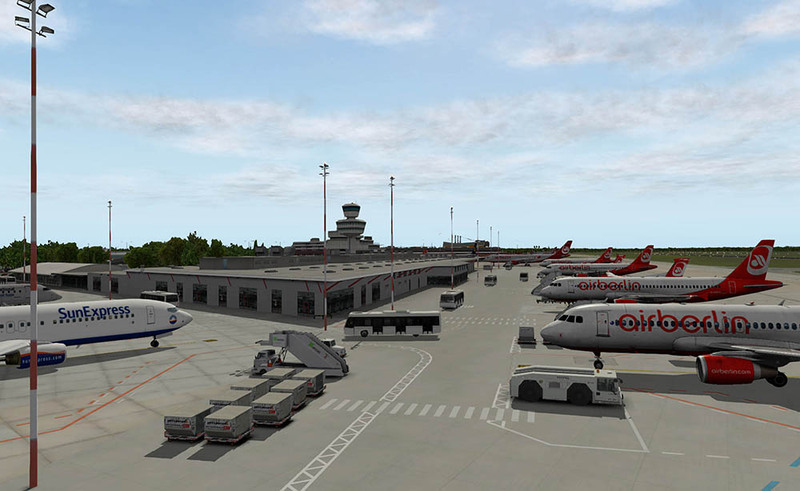 Liens supplémentaires vers "Airport Berlin-Tegel XP"
We are still focusing on marginals Ground Traffic Plugin for animated traffic at the airport because the x-plane integrated ground traffic is still insufficent. 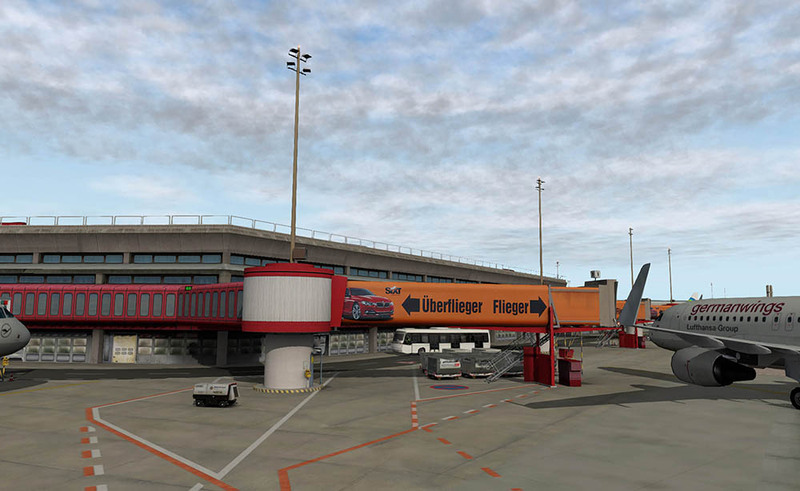 We might change that in the future. 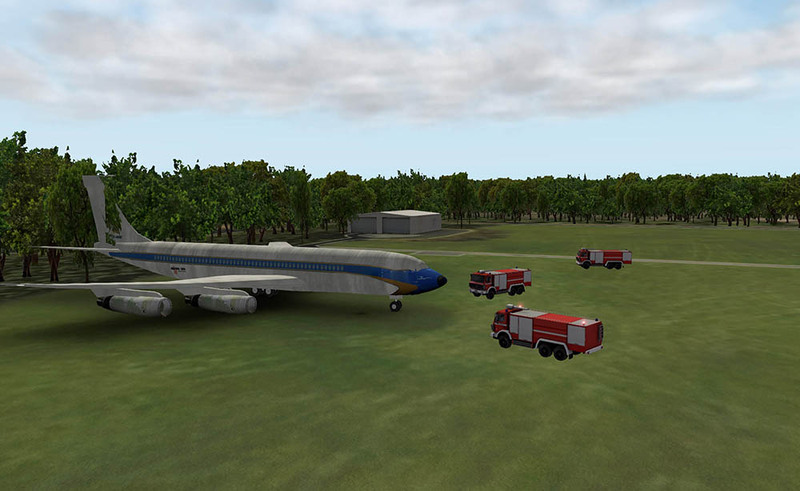 However it looks like a lot of plugins af compatiblity issues in the latest XP11 version (error code 126). 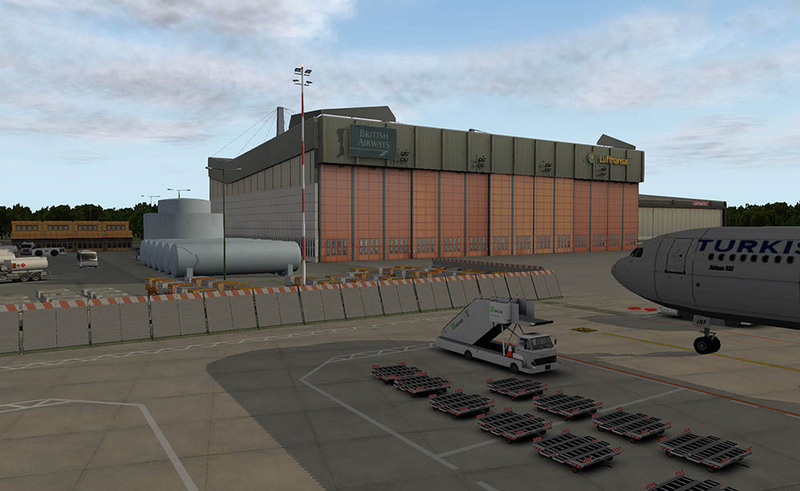 We are still waiting for a solution so if you don't see any car traffic we apologise but can't help right now (same for the hangar-animations). 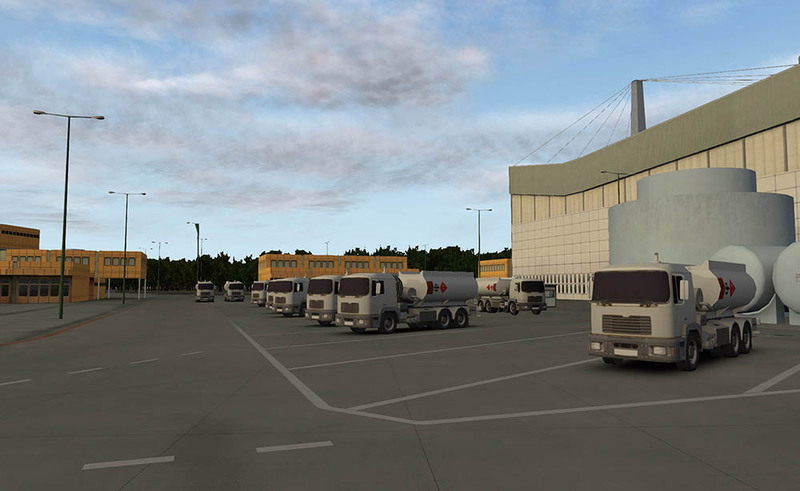 The winter and zonephoto version can now easily be activated with the JSGME Mod Enabler. 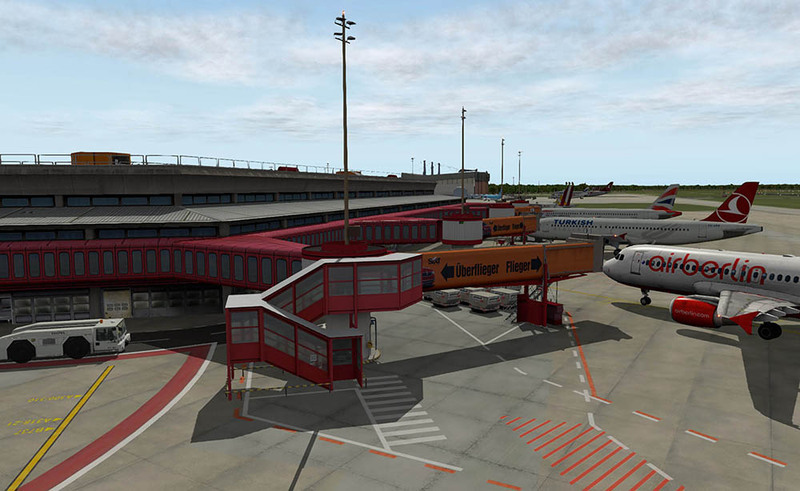 See instructions in the included folder "JSGME Mod". 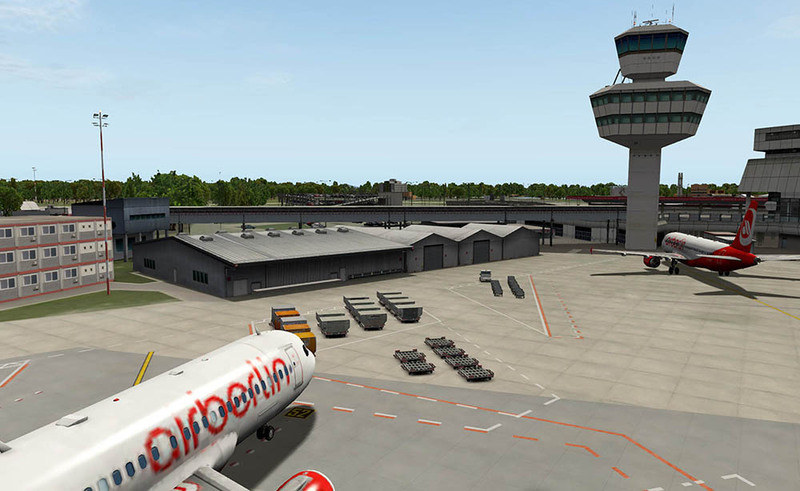 Because of the bankruptcy of Air Berlin the type of aircrafts/liveries at Berlin-Tegel will probably change in the near future.